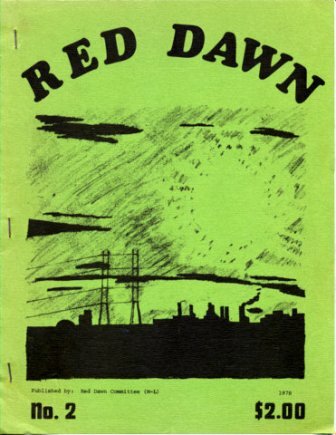 Red Dawn was published by a small circle in the New York metropolitan area that had previously been part of the New York District the Workers Congress (M-L). 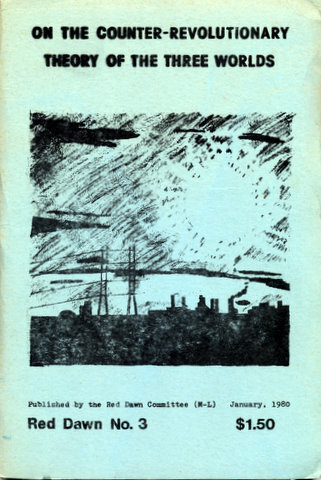 It was close to the Committee of U.S. Bolsheviks. 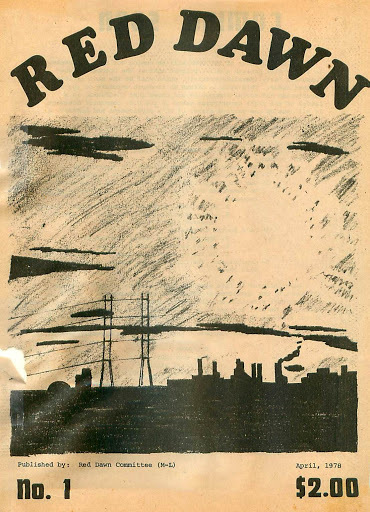 Only three issues of Red Dawn were published.